Congestive heart failure, or CHF, is a condition in which the heart cannot pump enough blood to body organs. This causes a build up of fluid in the lungs and other organs. CHF may be caused by chronic hypertension, coronary artery disease, heart attack, heart valve disease, congenital heart defects and heart muscle disease. 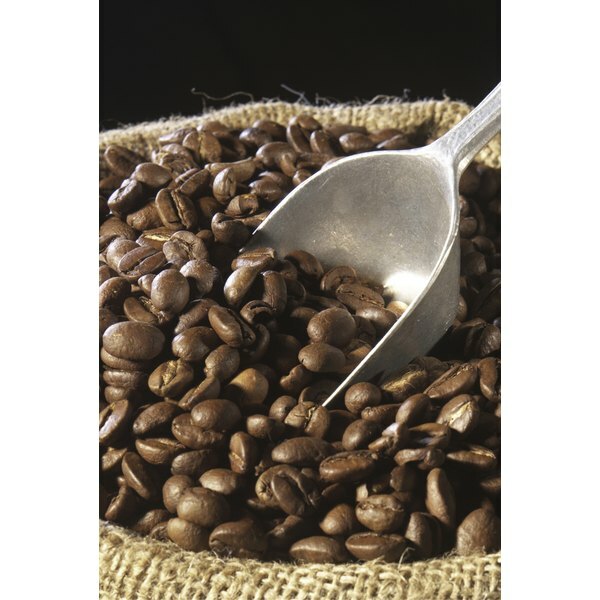 Caffeine can aggravate CHF and other heart problems. Doctors advise patients with CHF to avoid drinks and medications that contain caffeine, according to Ohio State University Medical Center. Caffeine is a stimulant and causes increased or irregular heart rate in patients with CHF. Caffeine constricts blood vessels and forces the heart to contract with a stronger rapid force leading to a rapid and irregular heartbeat. Caffeine is a bitter substance that is produced naturally from plants. It has a stimulant effect on the central nervous system and also speeds metabolism. Caffeine increases energy and alertness. Sources of caffeine include, energy drinks, regular coffee and tea, decaffeinated tea and coffee, soft drinks, kola nuts, chocolate, cocoa and certain pain relievers and over-the-counter medications, according to MayoClinic.com. High intake of more than 500 mg of caffeine per day can cause symptoms such as fast heart rate, sleeping problems, anxiety, headaches, nervousness, irritability, restlessness, muscle tremors, upset stomach and increased urination, according to MayoClinic.com. Patients who stop taking caffeine may also experience withdrawal symptoms. Symptoms of CHF include shortness of breath, persistent cough with pink-tinged sputum, weakness, fatigue, sudden weight gain, rapid heart rate, irregular heart rhythym, difficulties sleeping, swelling of the feet and ankles, swelling of the abdomen and neck veins, decreased urination, nausea, vomiting, need to urinate at night, cold sweaty skin, decreased alertness and confusion, according to PubMedHealth. Medical treatments can help patients manage symptoms.